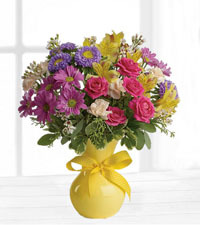 A wonderful bouquet of flowers you can send to your mom on Mother’s Day never fails. 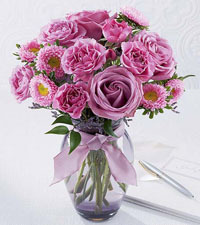 Your mother is the most important and influential figures in your life. 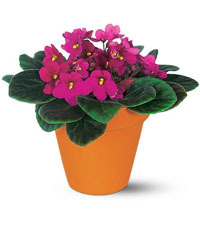 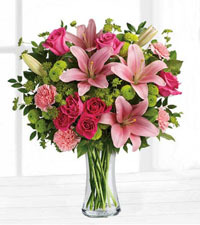 If you would like some wonderful floral and gift choices from a florist who doesn’t disappoint, Vancouver Florist has several options you can choose from. 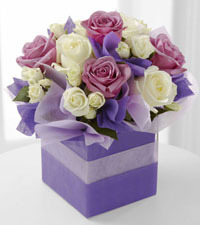 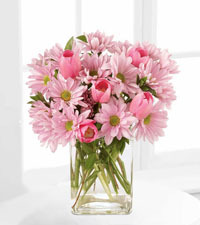 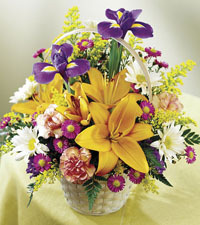 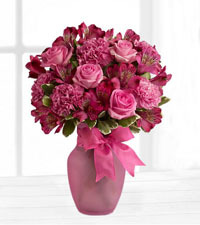 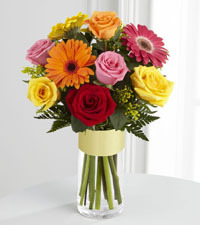 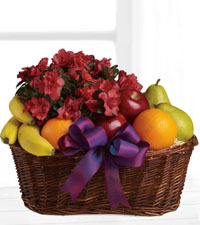 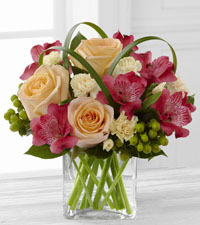 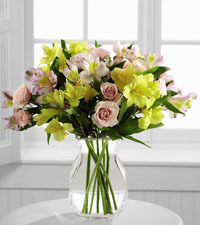 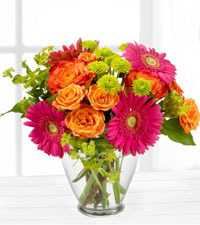 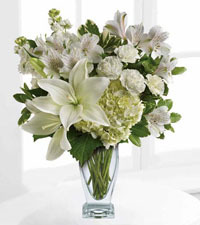 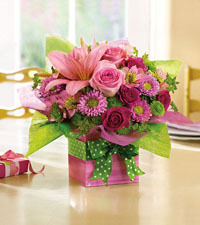 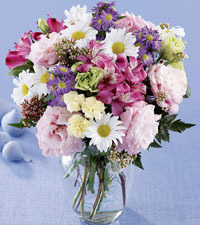 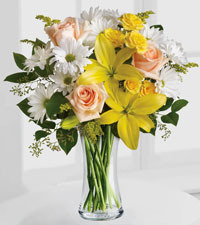 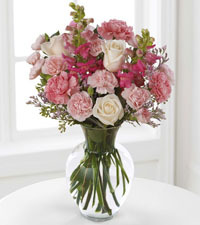 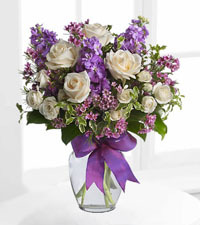 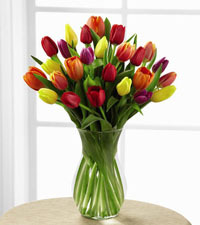 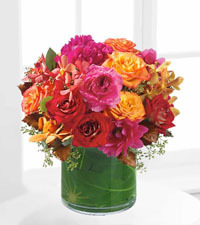 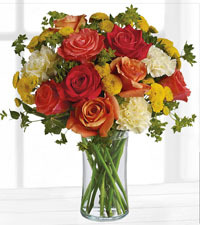 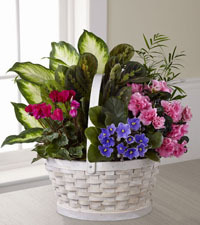 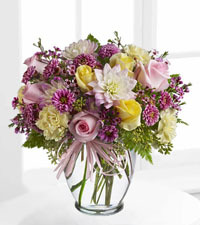 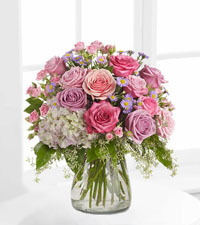 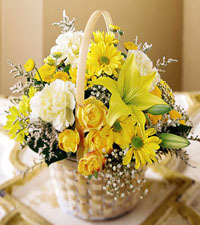 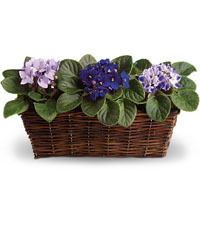 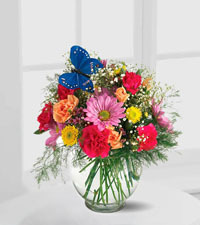 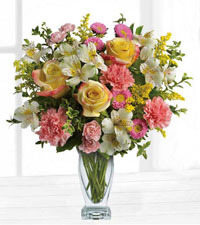 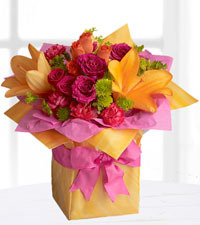 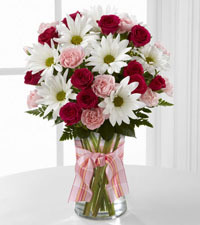 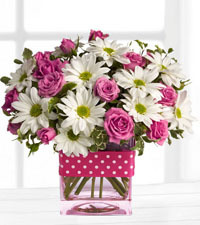 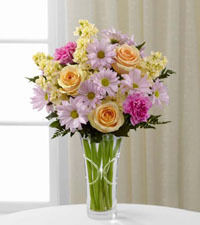 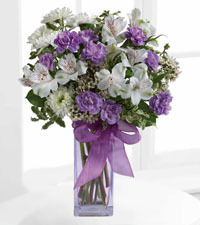 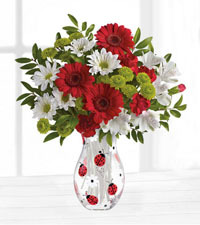 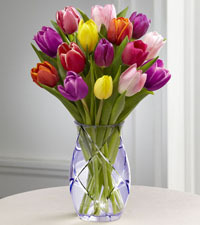 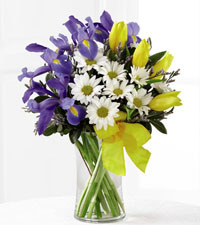 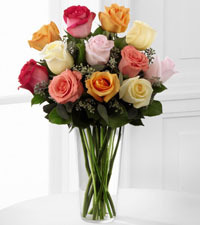 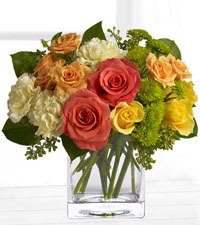 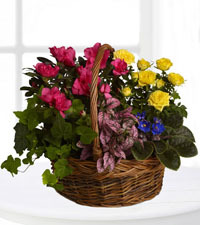 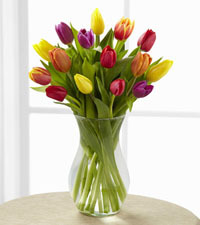 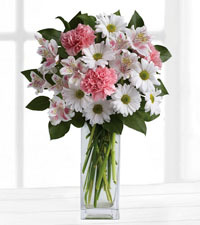 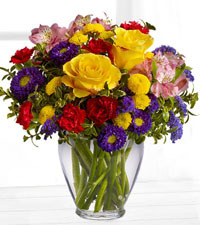 On Mother’s Day, one of our best sellers is the Stunning Beauty Bouquet. 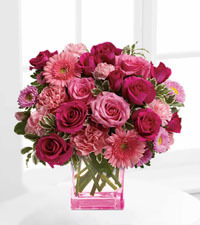 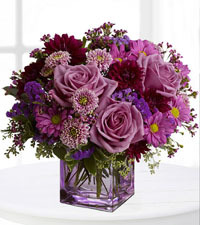 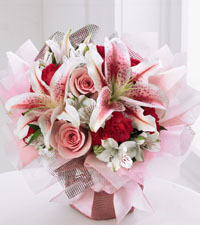 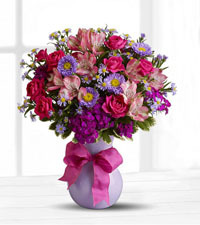 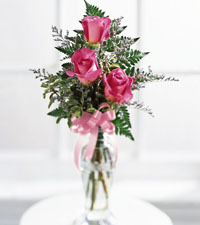 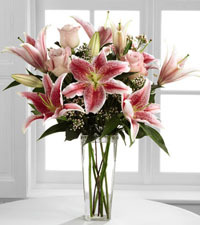 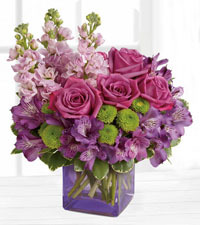 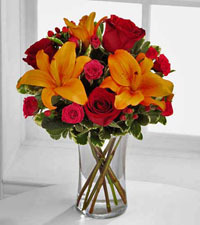 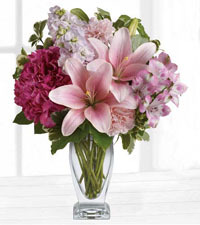 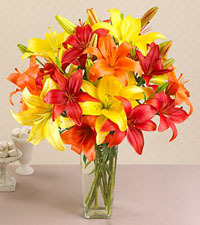 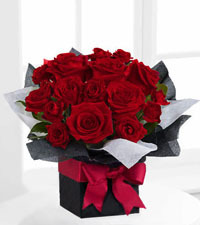 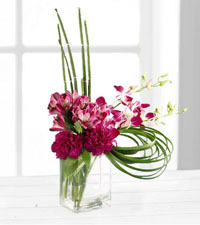 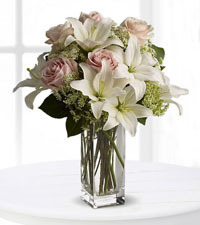 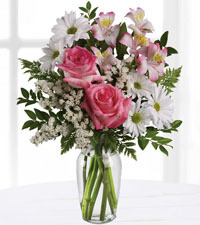 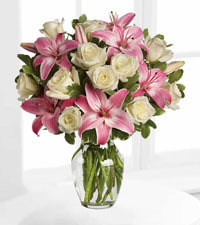 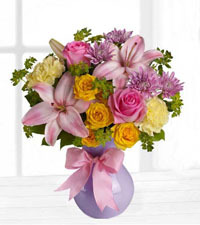 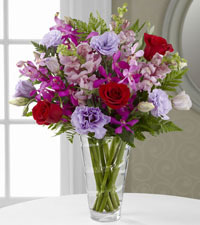 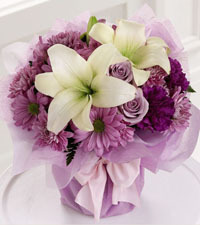 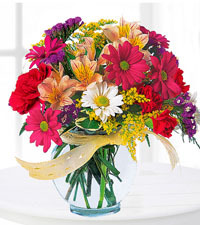 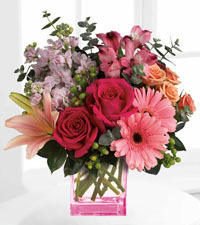 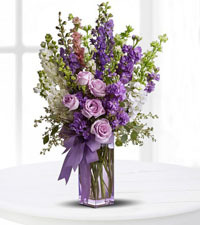 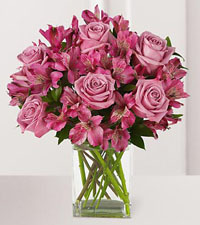 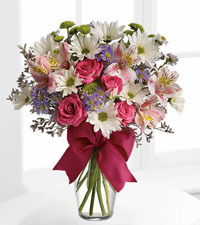 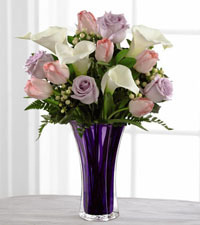 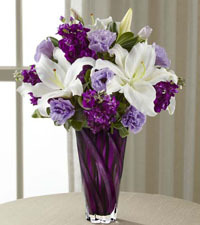 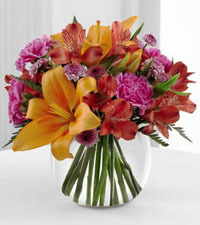 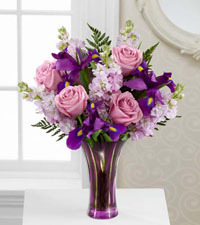 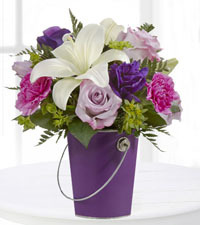 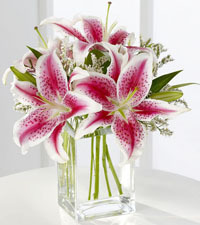 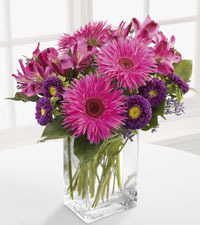 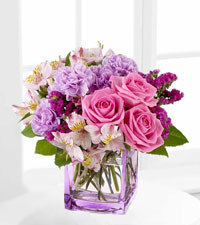 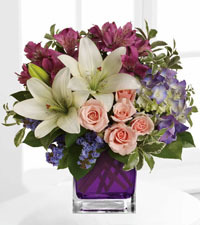 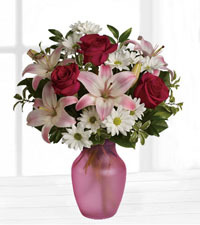 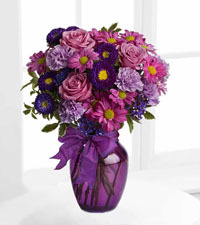 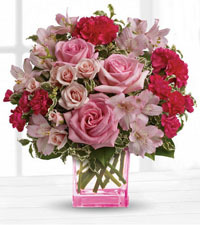 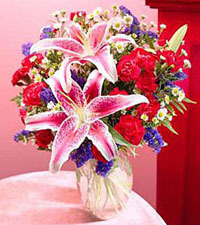 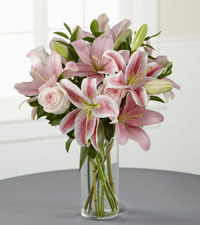 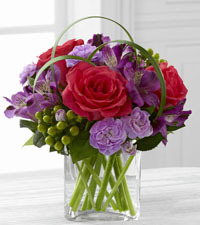 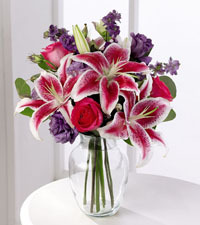 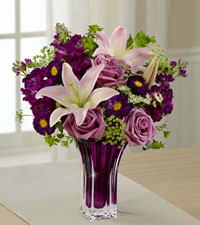 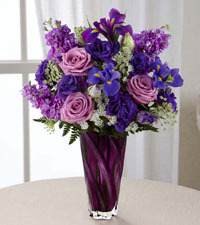 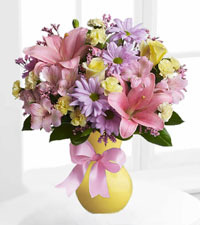 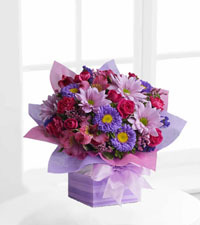 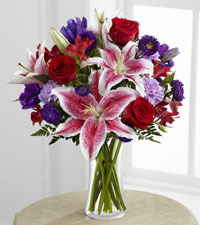 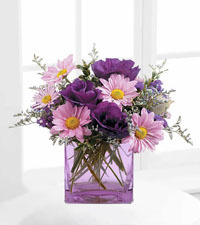 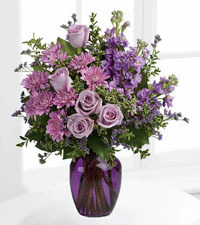 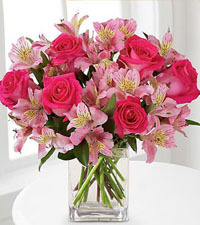 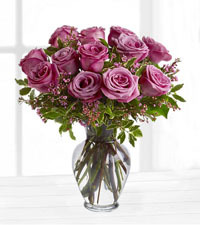 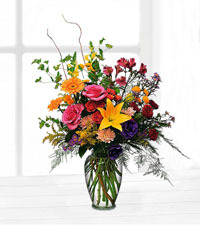 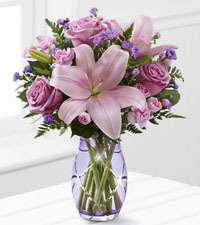 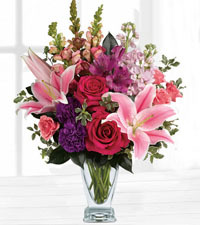 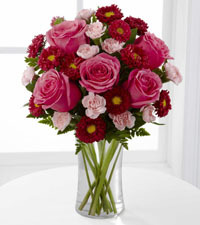 This bouquet is filled with red roses, pink lilies with purple asters and irises arriving in a tall glass vase. 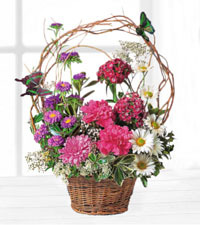 This beautiful arrangement contains plenty of flowers and is certain to make your mom proud to say that they have a wonderful son of daughter in their life. 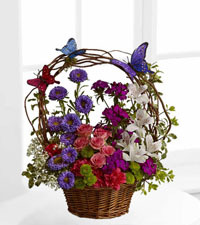 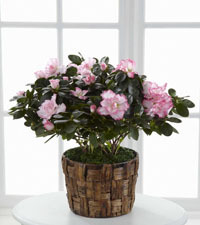 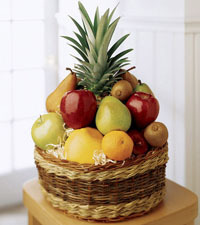 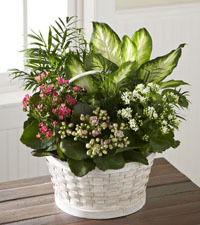 Any mom would also be happy to show this beautiful arrangement in her home. 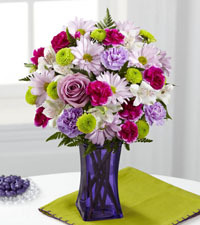 Sometimes, it could be difficult to show how much you appreciate your mom. 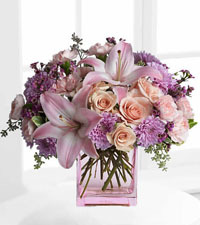 Let them know how much you care by sending flowers on Mother’s Day and let us at Vancouver Florist make the best arrangement for the mothers who deserve to be appreciated. 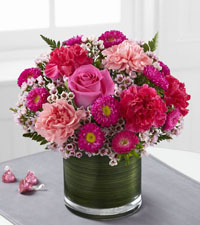 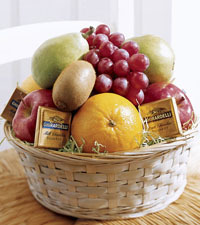 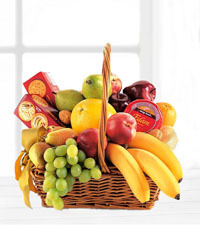 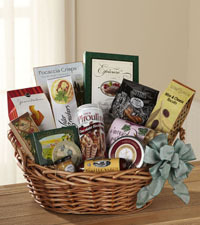 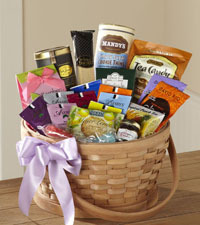 Mother’s Day is also a great opportunity to show your Aunts, Sisters, and Grandmothers how much you appreciate them. 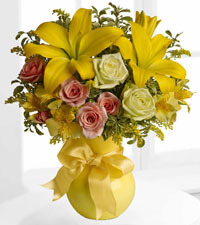 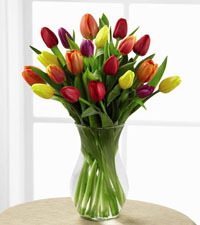 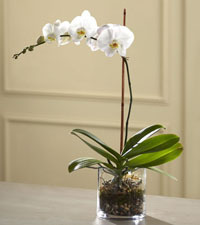 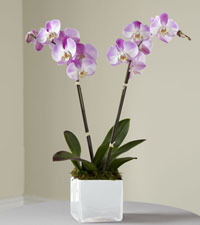 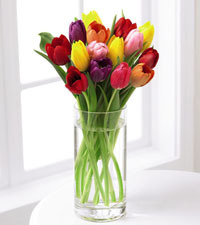 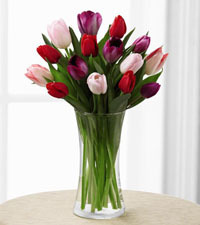 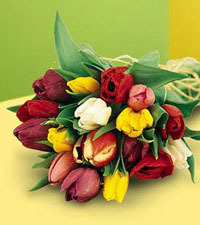 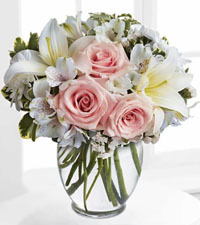 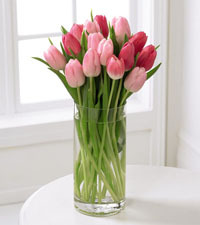 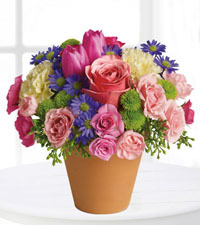 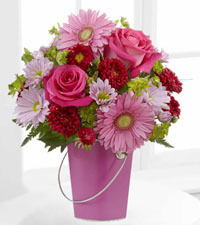 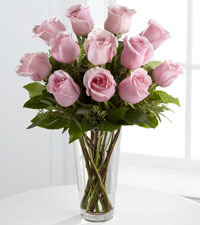 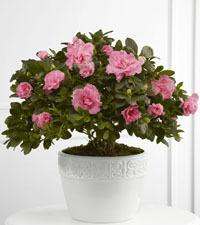 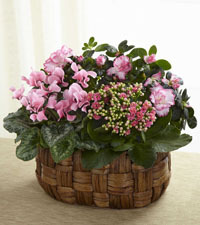 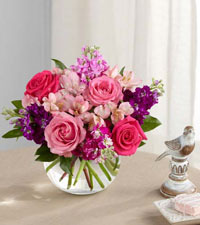 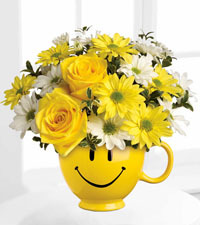 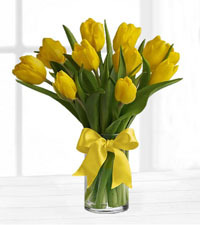 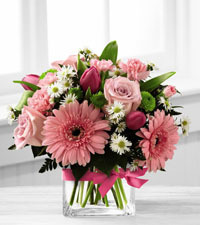 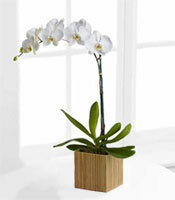 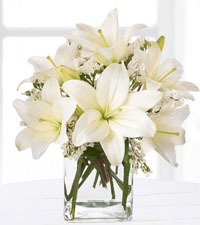 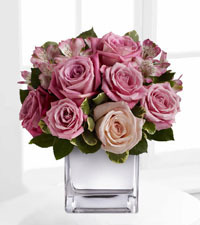 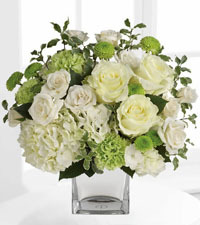 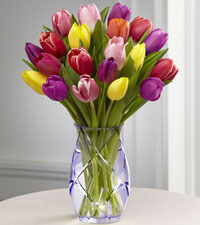 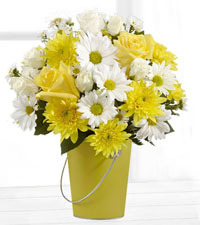 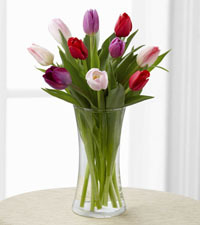 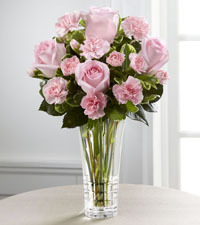 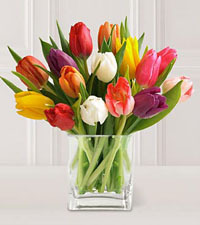 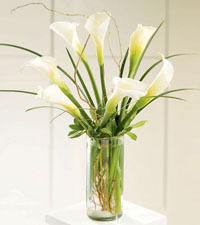 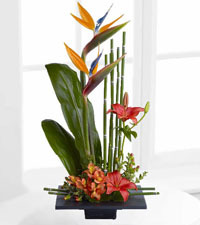 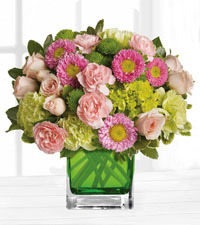 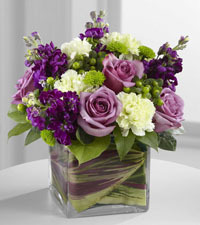 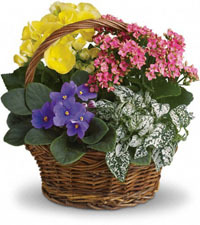 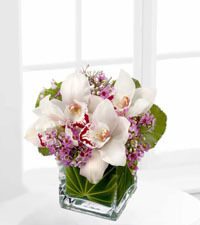 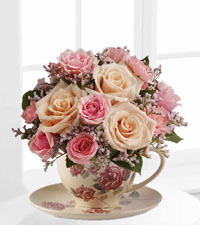 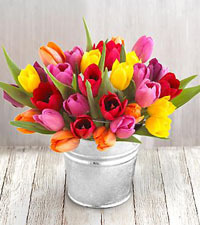 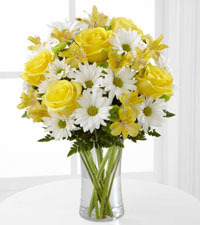 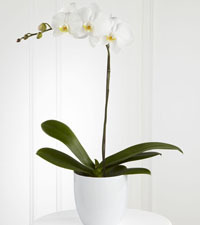 Selecting flowers and gifts for Mother’s Day is simple with our new Vancouver Florist website. 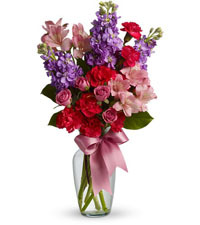 Our service allows you to choose from a wide selection of floral arrangements and gifts .Send flowers with Vancouver Florist and have fresh flowers arrive on Mother’s Day.